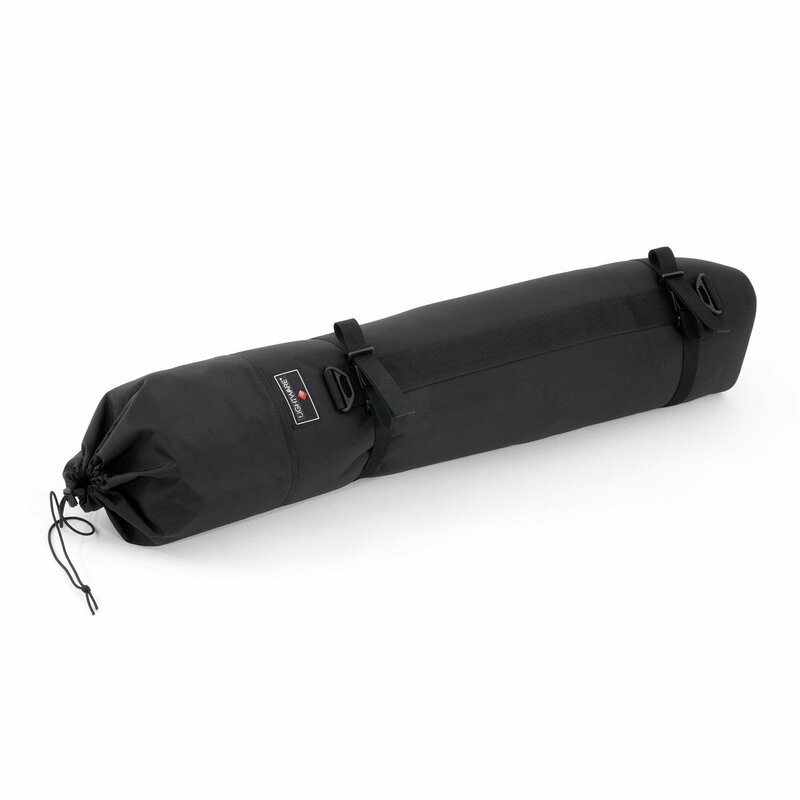 Lightware’s Stand Sacks are the economical solution in the transport of stands, light banks, big or giant umbrellas, tripods and other location materials. 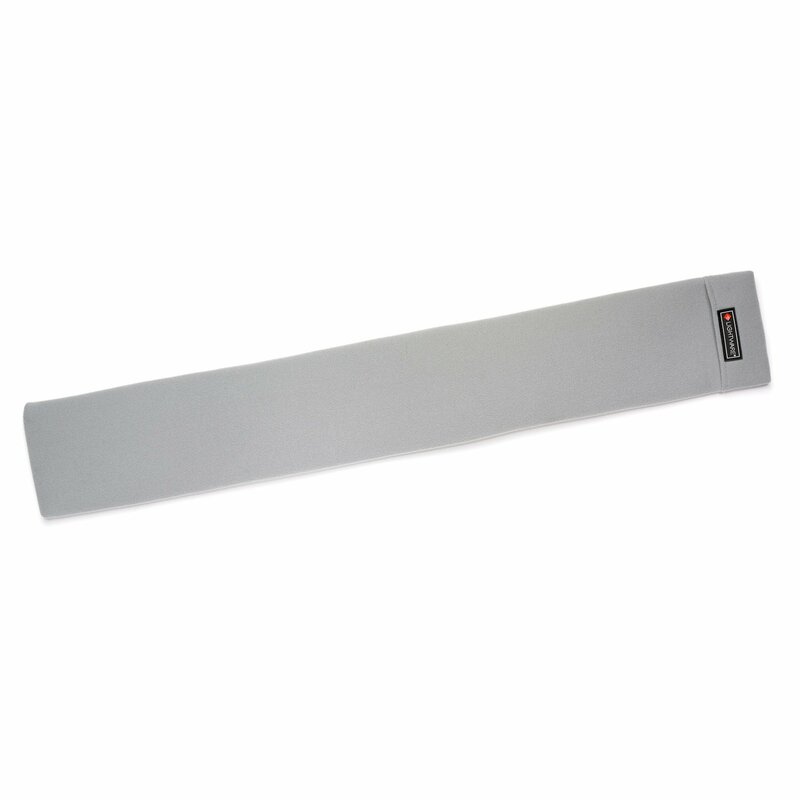 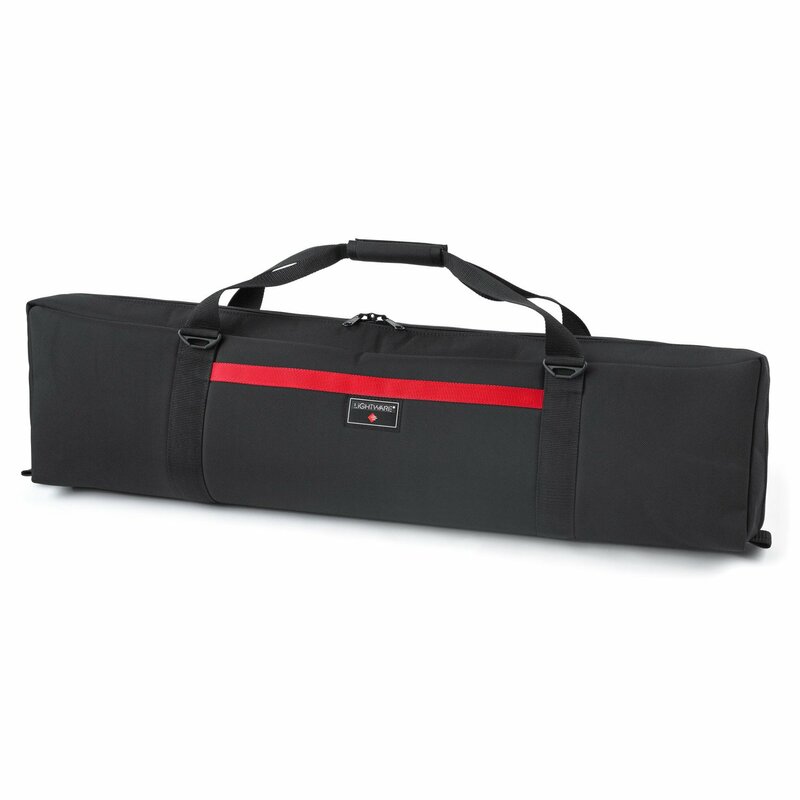 Great for carrying full rolls of gels or diffusion materials. 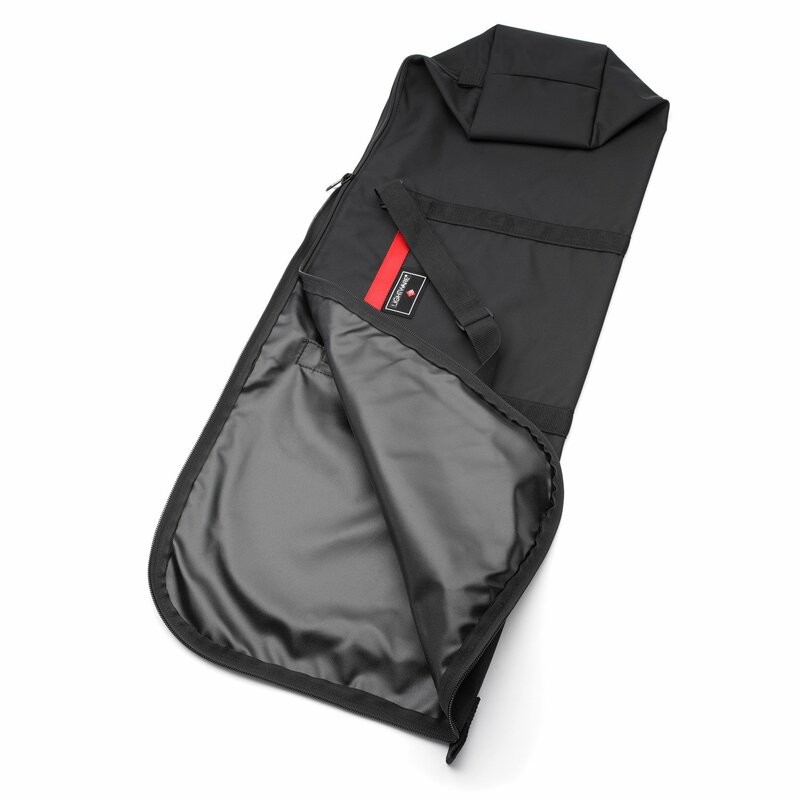 Adjustable straps allow you to sling them over your shoulder, wear them on your back, or simply hand carry them. 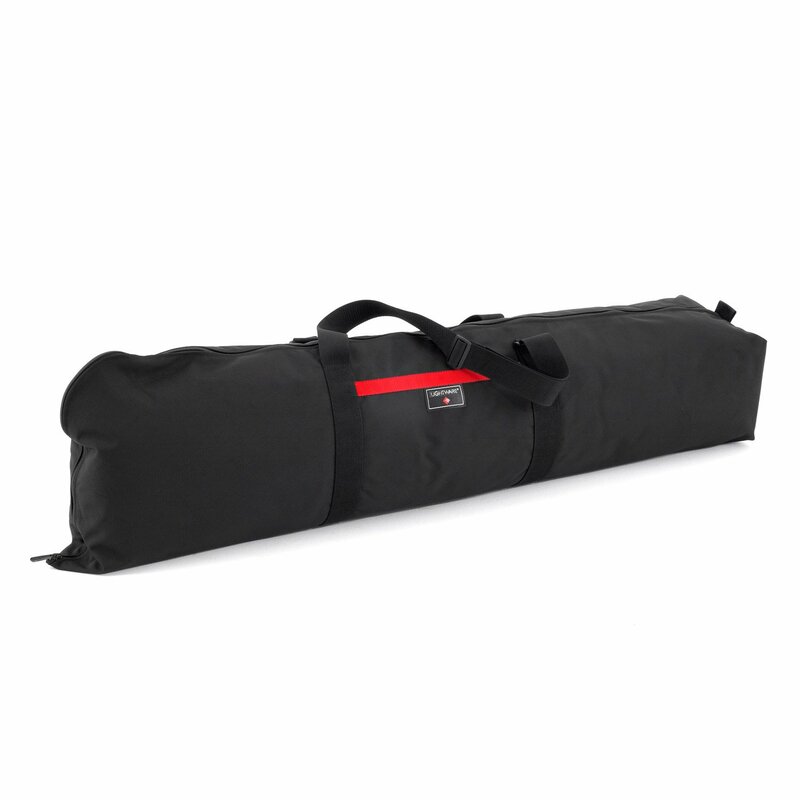 Made with tough 1280D Senior Ballistics, these bags have the same quality construction that goes into every Lightware Case. 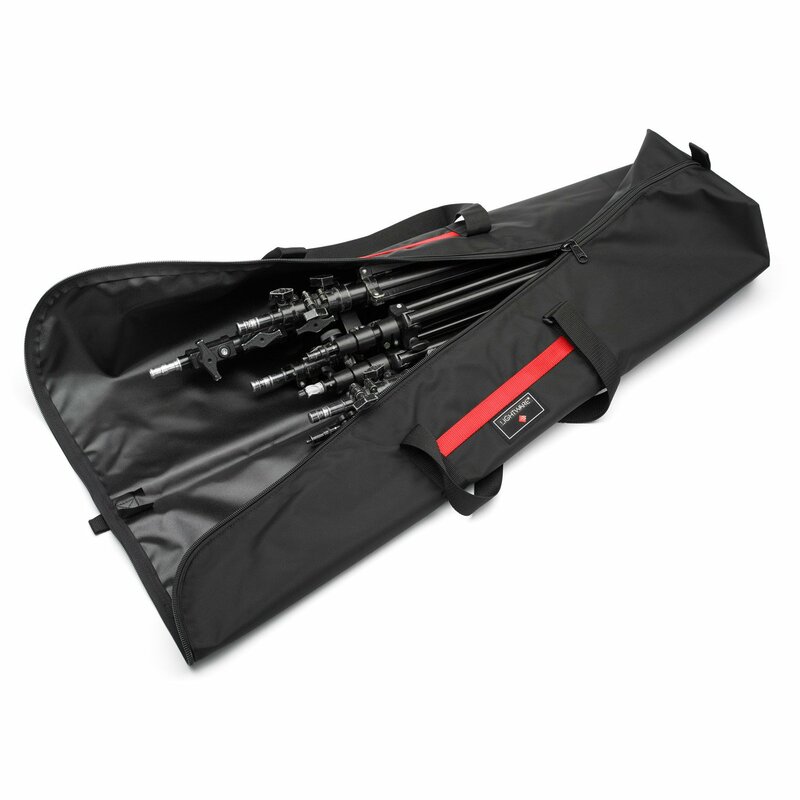 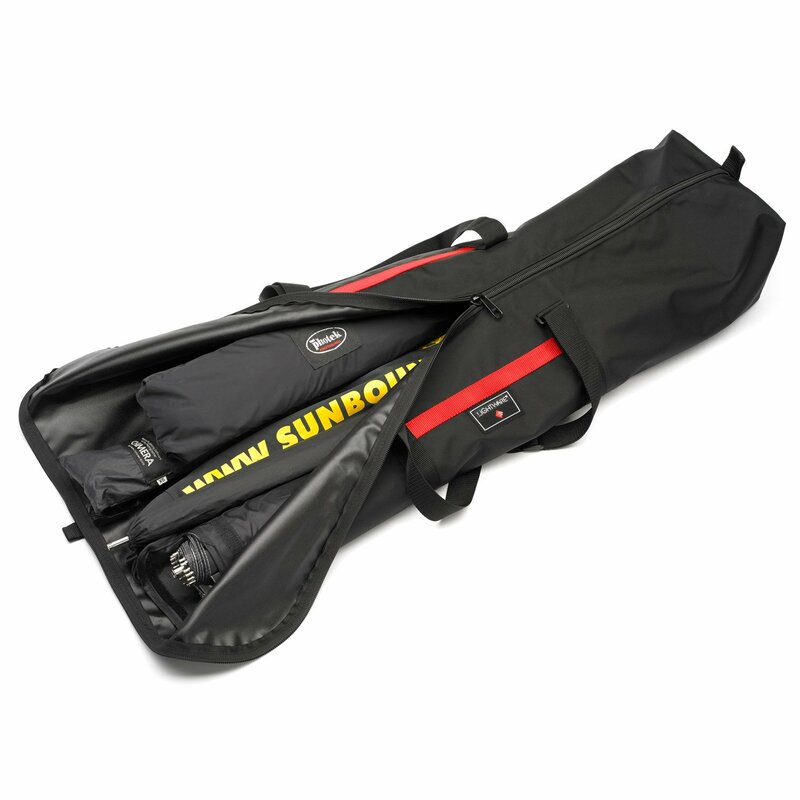 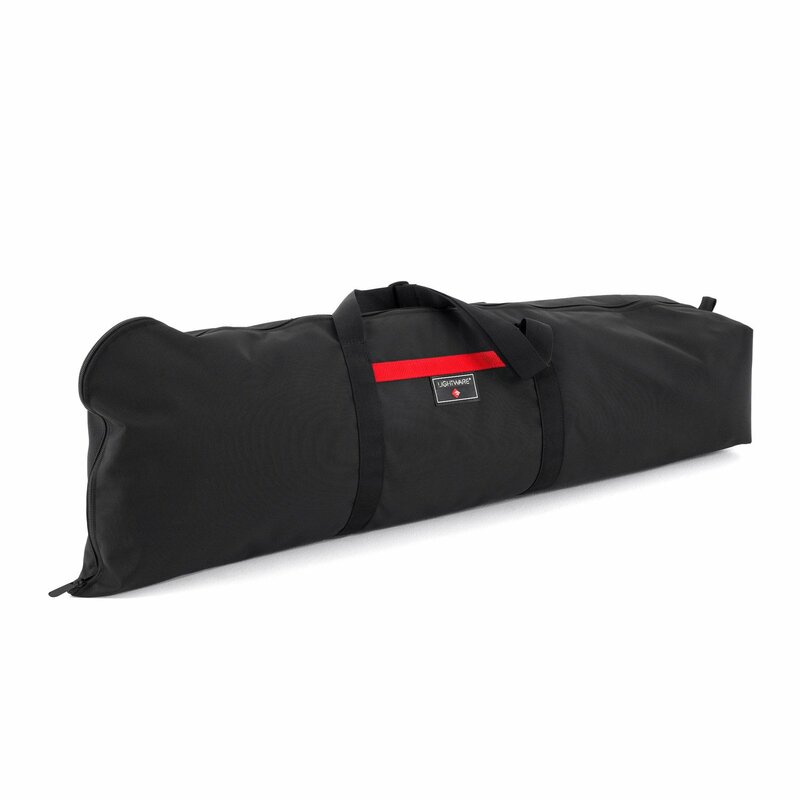 Each stand bag has a structural end panel to prevent stand or tripod legs from puncturing through the fabric.